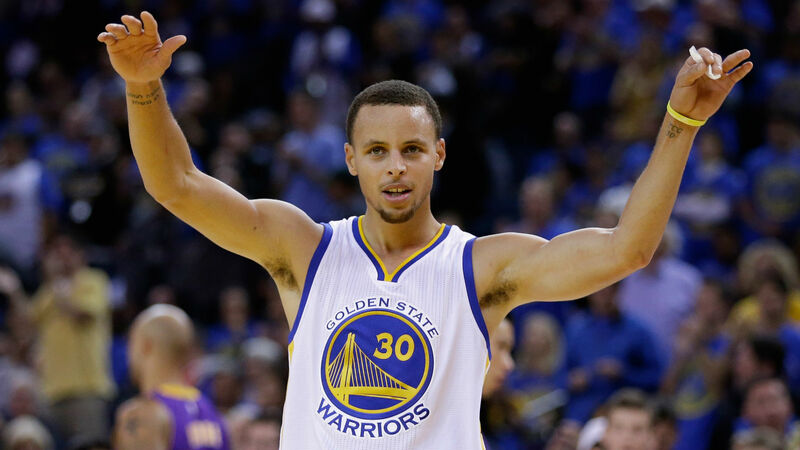 Like many Cleveland fans, I fell into the category of “hater” regarding Stephen Curry of the Golden State Warriors. “Why is that,” you ask? Could it be his cocky demeanor? What about the halfway out mouthpiece? Or the shimmy in front of an opponents bench? How about the fact that because of him, the Cavaliers chances of bringing a championship to Cleveland after over a 50 year drought seems to be diminishing with every effortless 30 foot three point attempt that barely grazes iron. After a short moment of silence, it hit me. I thought about what makes sports great and why I would rather watch a Sun Belt Conference football game on a Thursday night then a political debate in the middle of a Presidential race. The answer is quite simple; the opportunity to witness greatness. Stephen Curry is a “once in a generation” type of player. Ever since Michael Jordan retired, we’ve longed for the next “Airness.” First it was Grant Hill, then Harold Minor, then Kobe Bryant, then LeBron James. All were compared to the GOAT, but none could duplicate his aura. Curry’s game is a complete 180 degree circle from the gravity defying moves that made Jordan seem like he was from another planet. Maybe we were just well-wishing because there will likely never be another Jordan. 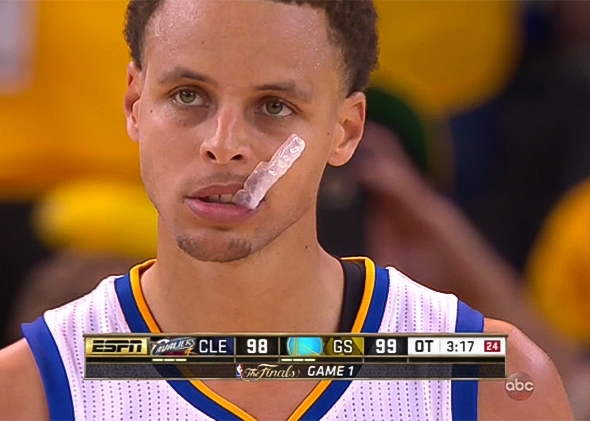 Curry is different. No one ever compared him or his game to Jordan’s. He’s already the best shooter to ever play. Honestly, have you ever seen anything like it? The same things we said about Jordan when he made jaw dropping dunks, reverse layups, or hung in the air for what seemed like an eternity, are now being said every time Curry hoists a shot from well behind the three point line. And Curry and the Warriors have the look of a dynasty, just like Chicago in the ‘90’s. When Jordan and the Bulls won their first title, everyone knew they were just getting started. Well, here is Curry, fresh off his first title with the Warriors, and no one is expecting anything different this season. Don’t let the hate consume you, and I know that’s tough for Clevelanders, but we are witnessing what we all long for as sports fans. Sit back, drink your favorite beverage, and enjoy the ride, even at the behest of another year without a Championship in Cleveland. But hey, we’re used to things just not going our way. The last time the Cavaliers had a legit shot at an NBA Championship, we were stumped by the greatest player ever, now we are being stumped by the greatest shooter ever.